Happy Birthday to Cheliz!!! 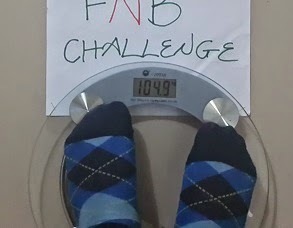 plus Results from week 5 of the #FNB weight loss challenge. 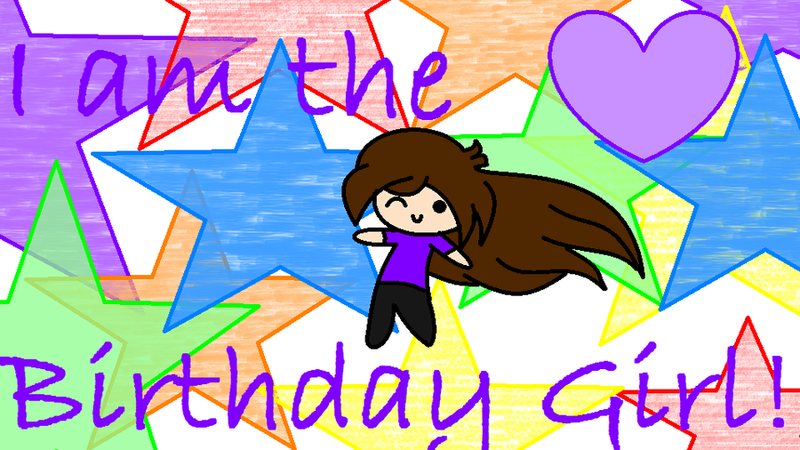 Its my birthday today! Please wish me a lovely birthday (even though i'm not doing anything special) Just follow me and thank God for my life. For the years past, today and many years to come. This year has been awesome, I have been through a lot, you wouldn't imagine but, I thank God almighty everyday for His mercies on me. I thank you very lovely readers of this blog, to all my old and new friends....CHEERS!!!. God bless you all a billion times in Jesus name. Amen. Oh boy see filter, no try me o!! Lol! Here are the results from week 5 of the challenge. After this week, we have 2 more weeks to go before the challenge ends. 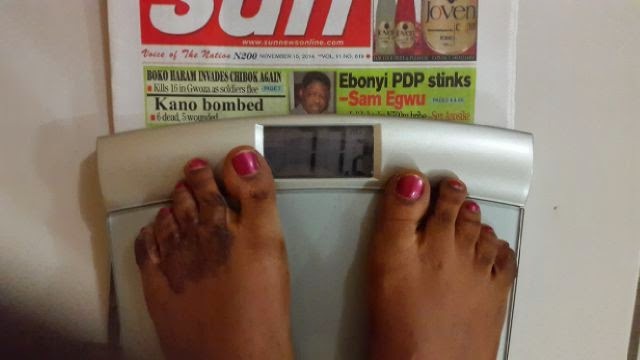 Adaeze, has lost 2.6kgs so far. 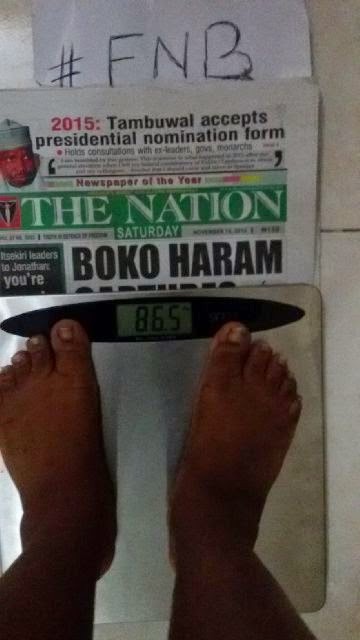 Adaobi, has lost 1.3kgs so far. 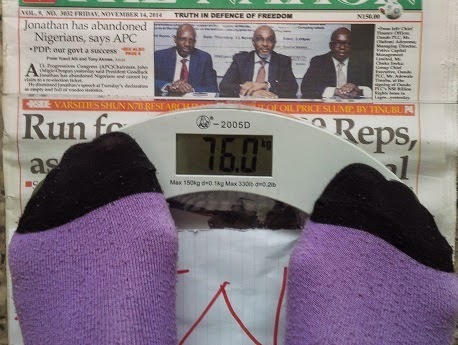 Amanda, has lost 1.7kgs so far. 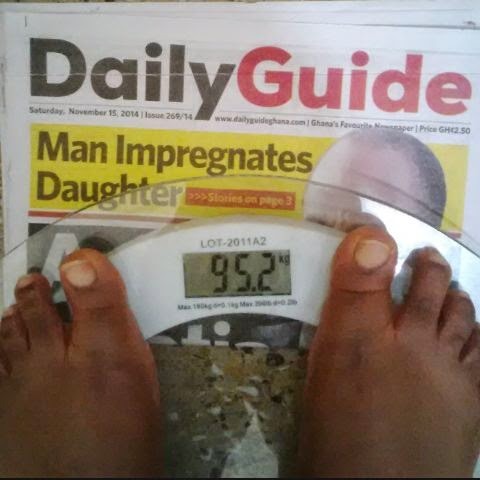 Iphie, has lost 5.7kgs so far. 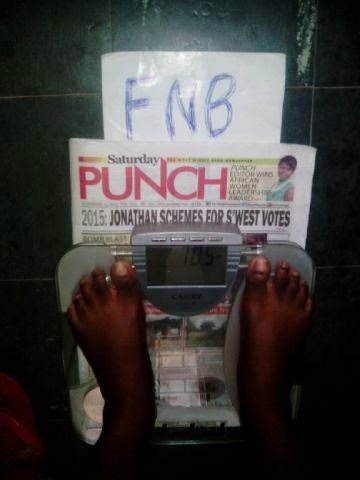 Jemi, has lost 4.1kgs so far. 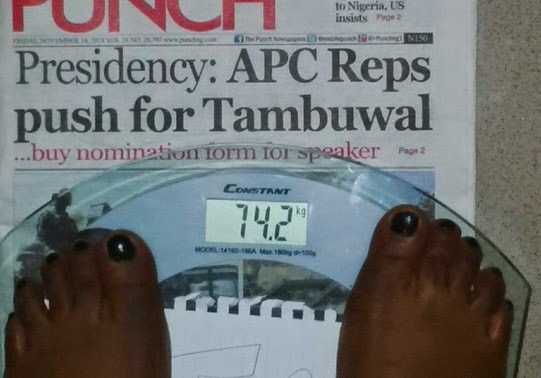 Jummy, has lost 2.8kgs so far. Kate, has lost 5.9kgs so far. 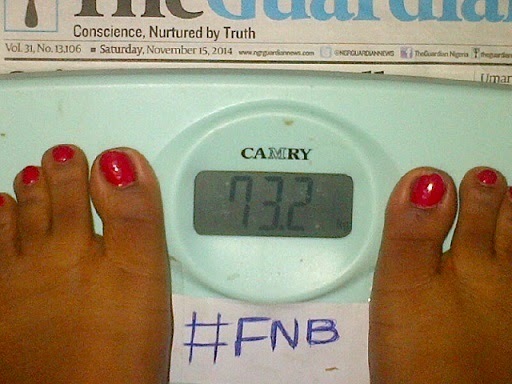 MissB, has lost 2.2kgs so far. 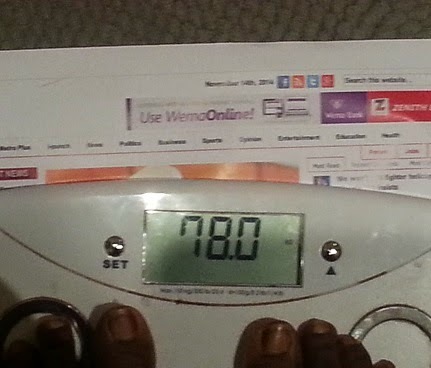 Nelo, has lost 2.8kgs so far. 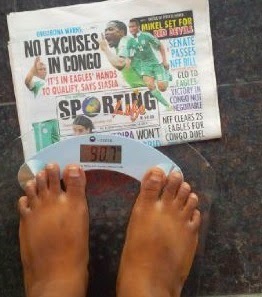 Nihin, has lost 3.6kgs so far. 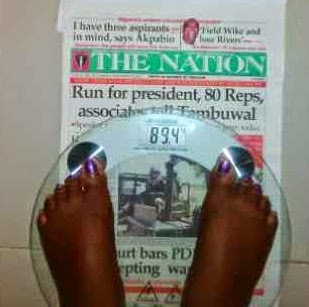 Nkechi, has lost 3.6kgs so far. Noelle, has lost 4.9kgs so far. 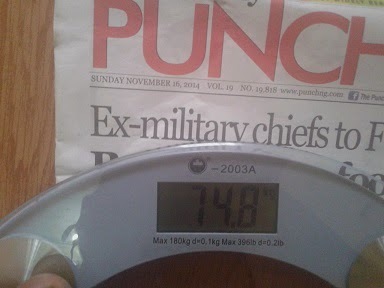 Ohgee, has lost 5.1kgs so far. 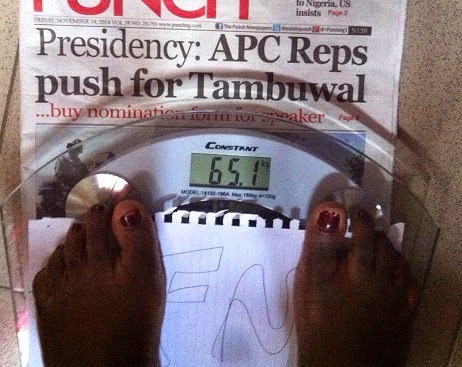 Ronke, has lost 6.5kgs so far. Tess, has lost 4.4kgs so far. 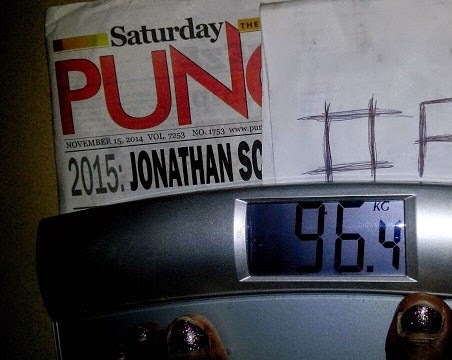 Uju, has lost 3.4kgs so far. 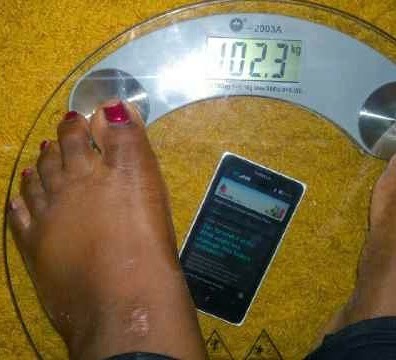 Vivian has lost 5.4kgs so far. Who do you think will win this competition? (remember its not by scale numbers) Try and Predict 1st, 2nd and 3rd, you just might win something if all your answers turn out right. Hehehe! I have a winner in mind, but am not telling, lets just wait and see. The ladies are doing great, but some of them seem to be struggling with food and falling for temptations here and there. hahahaha! We need more results ladies, so get your move on and show us what you've got. More grace to you and God bless you all. Thanks Nena. God bless you too dearie. Wishing Coach the HAPPIEST BIRTHDAY EVER!!!!!!!!!!!!! Hmmm these ladies are vexing ooooooo!!! Let me tighten my exercise belt for this week!!! Well done ladies, let's keep it up!! Yipee!! Thanks Viv!! God bless you! Thanks Dobis. Amen. God bless. Thanks SweetP. Amen! Amen! Amen! God bless you. Kate Kate! Thanks for always making it fun too. Luv ya! Amen to that and God bless you. i believe i will win either 2nd or 3rd position ...i don bow to Laura super power..kathryn. 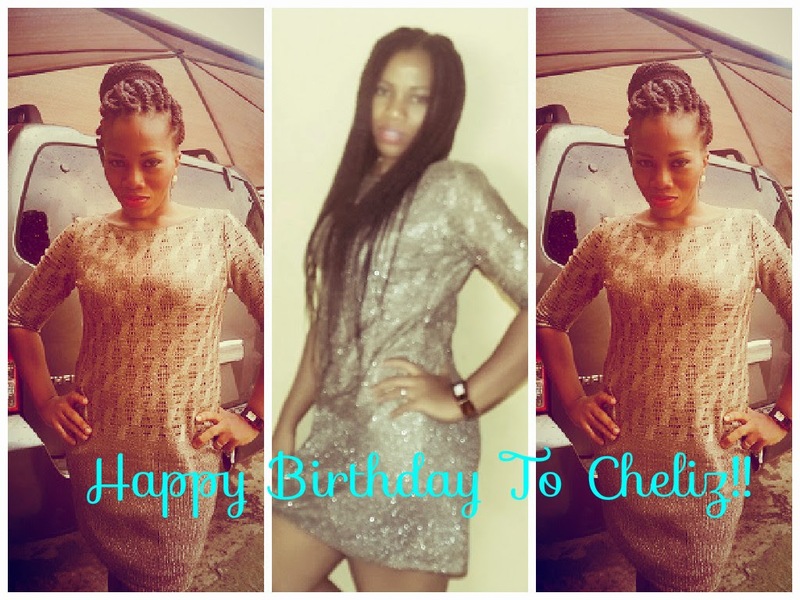 Happy Birthday Cheliz, you have been an inspiration to us. God will continue to bless, keep and perfect all that concerns you. MissB, you are such a special lady and a good friend. You always have my time, to think that we have never met. I thank you so much and May God bless you for me biko! happy birthday to an awesome lady, selfless, kind hearted, friendly, I could go on.... God bless you for your support, touching different lives here and there, and always willing to give. 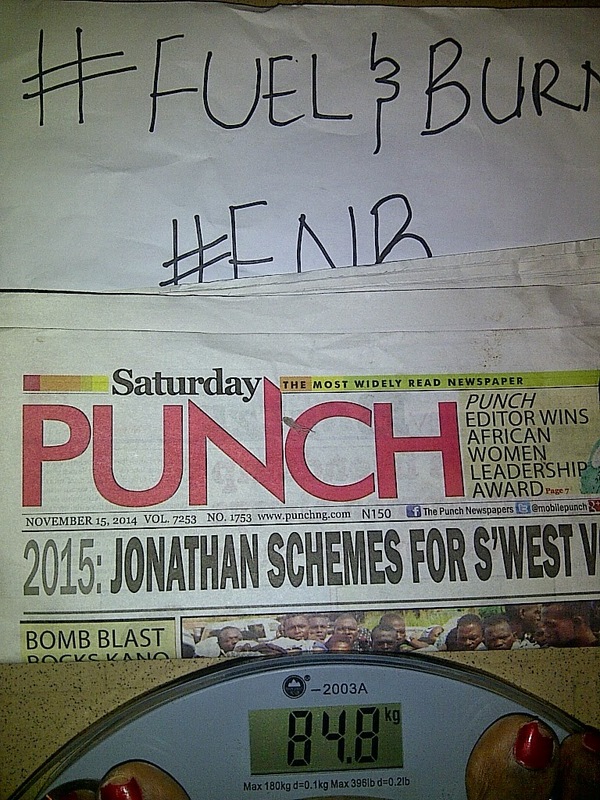 NG na wa o, you know exactly what buttons to press. This comment moved me to tears. Thanks sweety. God bless you for this. Amen. Yaayy!! Ibi thanks babe. Amen and God bless. Ah DA, i really wish we could share those your beautiful pics here. Am still praying for you to change your mind. Thanks for the lovely wishes and may God almighty continue to bless and strengthen you to keep going in Jesus name. Amen. Happy Bday to a beautiful Sister. Wishing u the very best. Good health, long life, wealth, increase and may all ur heart desires be granted now and always in Jesus name.....Amen. Thanks 4 been a blessing. God bless u non-stop. Enjoy ur day. TESS. Amen and Amen! Thanks so much my baby Tess. I appreciate you. God bless you too. May all our wishes come true..ur awesome nd u rock!! Amen and Thanks Ammy. I hope you are strong dear. Take care and God bless. Happy birthday dear Cheliz. You are a source of motivation and help to me and many others.May you always find help when you need it,and May the Lord continue to bless and uphold you.Pardon my absence in the comments section for a while now,i will be back soon. Hmmm, Wunmi na wa o, is this life? You just abandoned us like this eh? *sobs* Lol. Anyway Amen to the lovely prayer. Hope to see you more often. God bless and take care. Stella my darling! Thanks so much. Amen and God bless you. Am glad you are fine now. Is this Yomi? Thanks so much for the birthday wishes. God bless u. Happy Birthday Mz. Cheliz. Forgive me, will explain when I call. I'm finally back, and working on getting back to my regular schedule. You're my "Shero", wishing you many more years and all that your heart desires. Pat Pat! I have been so worried, please come and give me gist. Thanks for the birthday wish luv, and also for the lovely gift you got me, been rocking it o. God bless you dear.